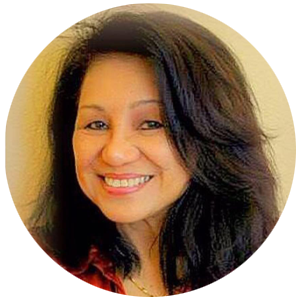 Myrna worked in escrow and title industry for fortune 200-500 in a span of 3 decades, started as a Tax Searcher and promoted to Escrow Manager at First American Title of Hawaii, Commerce Title, a sister company of Centex Homes, and Lawyers Title. Throughout her career, Myrna was acknowledged as the number one producer for a number of years in the President’s Circle. In the community, she had served the Kauai Filipino Council, Maile Business, and Professional Women, the Filipino American Chamber of Commerce of San Diego where she served as President, Gawad Kalinga USA with a mission to build homes for the poorest of the poor in the Philippines among others. She serves on the Advisory Board of the Council of the Philippine American Organizations of San Diego County. 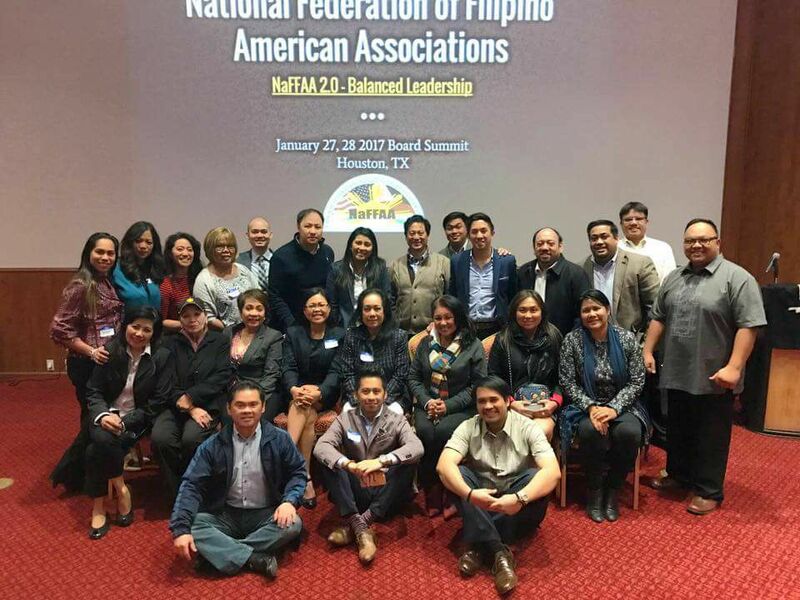 There are many people that she thanks for joining NaFFAA especially for the success of programs of FilAmVote and FilVetRep, and notes that there has been much learning through the successes and achievements of events as community projects and gatherings. Lately, she is involved in planning the Ambassadors Tours 2018 in the Philippines hosted by the Department of Tourism, Department of Foreign Affairs and the Philippine Consulates in the United States through the Office of the Philippine Consulate in San Diego. Lastly, Myrna also enjoys spending time with her family’s newest addition, Madison Su-jeong, her one, and the only one-year-old grandchild. Why Myrna is so passionate about her community and why she uses her voice on issues that matter for Asian Americans are all for her children and granddaughter’s future.